God is doing a mighty work in the Middle East. But significant challenges still exist as Christians rebuild from years of war and terrorism. Joumana and Jandark quickly packed their belongings, and held on to hope that they would still have a home to come back to. We launched our Hope for the Middle East campaign as a response to the horrors inflicted by ISIS, as well as reports we were hearing from partners throughout the region. Is there anything worth coming back to? 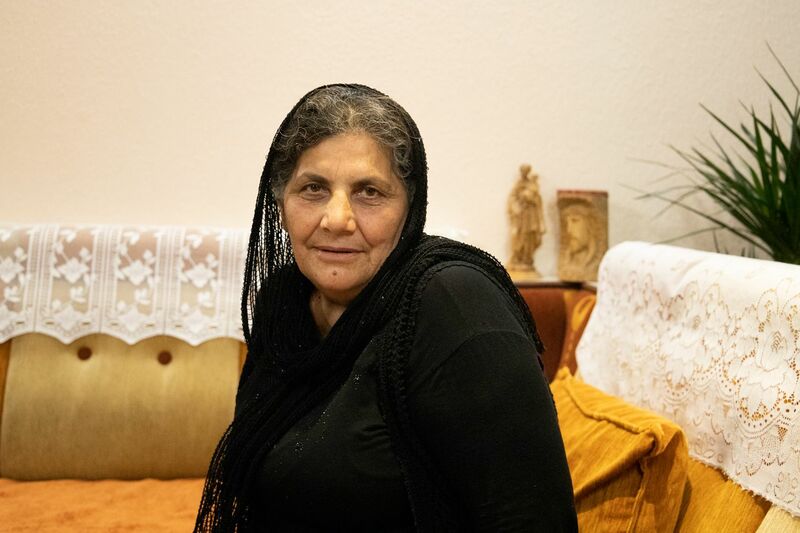 After many long months, Joumana and Jandark returned to their home in Qaraqosh. Jandark’s cross, which she had left behind, had been broken into four pieces. The rest of the house had been ransacked or destroyed. Will you help restore lives today? 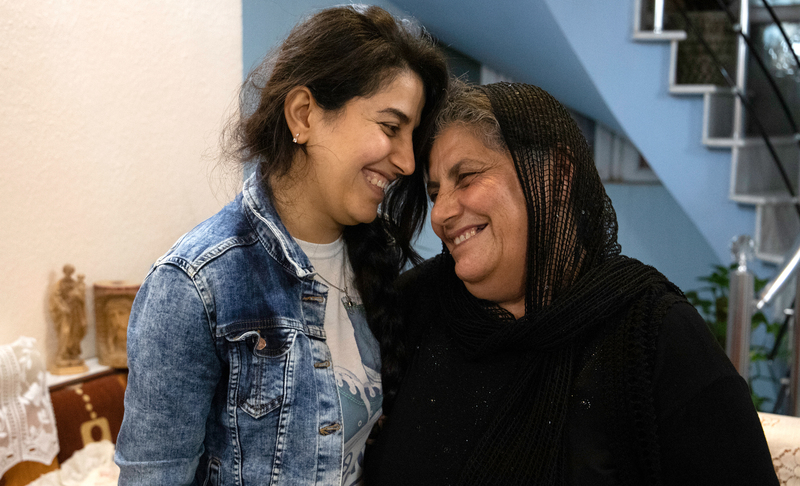 Give now or by Easter, April 21, to help restore the lives of Christians in the Middle East this year through support like rebuilding homes, emergency relief and discipleship training. Brent, a longtime supporter of Open Doors who lives in Michigan, recently donated $20,000 to sponsor a Challenge Grant for this important effort to support Christians in the Middle East. Several years ago, when his church showed a video from Open Doors that captured the plight of persecuted Christians, Brent was moved by the courageous faith of persecuted believers. While Brent recognized he didn't have the expertise to help, he concluded, "We need to get our resources—that is to say, God's resources—into the hands of people who DO have the ability to make a difference for persecuted Christians." Recently, Brent did just that by donating $20,000 to be used as a Challenge Grant to help raise support for Christians in the Middle East.